The owner of a Bavarian beer hall made famous by Adolf Hitler has been ordered by a Munich court to allow the far-right AfD party to host its meeting there after he tried to back out, citing fears of violent protests and damage to his reputation. However, the court decided the landlord, Friedrich Steinberg, did not have sufficient grounds to deny permission to hold the meeting. He is contractually obliged to do so because he’d already signed the party up. 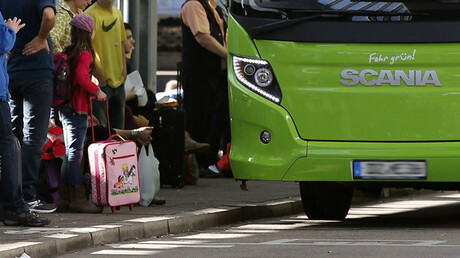 The event should feature an appearance by the populist party’s leader Frauke Petry, which is what prompted Steinberg last week to voice concerns. “I fear for the reputation of the Hofbräukeller and its security,” he told the Suddeutsche Zeitung last Thursday. AfD decided to take him to court, to seek tens of thousands of euros in compensation in the event he refused to hold the event. The contract for the use of the venue that Steinberg signed is worth €6,100. 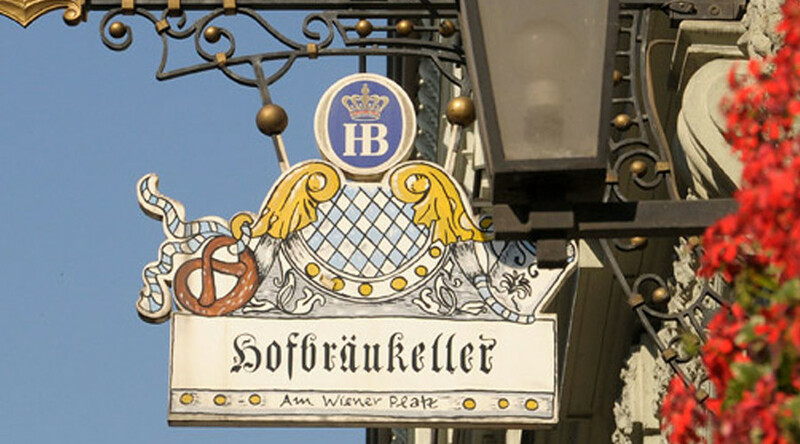 The Hofbräukeller, as the beer hall is known, is historically famous for Hitler’s first speech when he was with the Worker’s Party, before the Nazis started in earnest. However, it has since been used by nearly ever German party in existence. Steinberg expected a different decision from the court. "We've received [the injunction] from the court and are now examining legal options," he said this Thursday, according to the DPA. "We're very disappointed that the judges don't see our security concerns." According to the County Administration department there are two rallies planned near the Hofbrau – one of them for the left-wing, to take place between 6 and 9pm on Friday. Police are bracing for trouble and will send out a reinforced squad and block a nearby road.